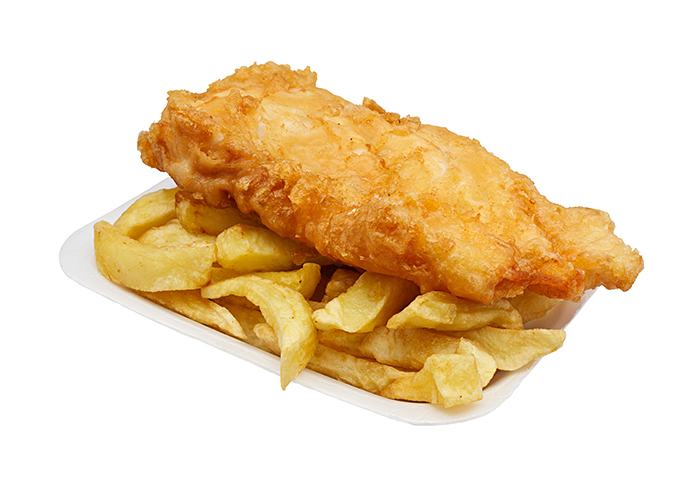 Fish and Chips – How they should be! 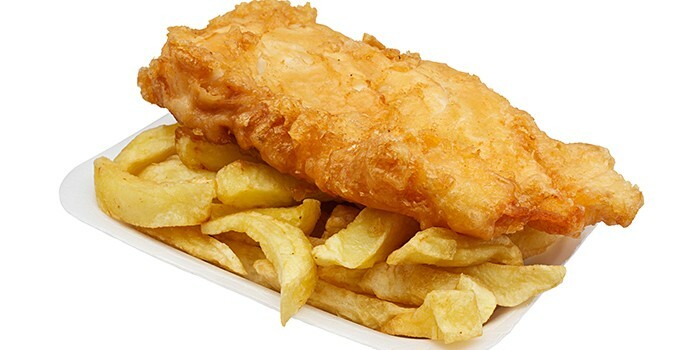 We have a great range of lunch time meal deals, including Sausages, Fishcakes, Mini Fish, Quarter Pounders, Chicken or Doner Kebabs , Southern Fried Chicken, Choice of Pies and Pasties with Chips. Large Sausage or a Fishcake served with chips and a choice of either beans or gravy. Mini Fish & Chips with a choice of either curry, peas or gravey in a tray. Any quarter pounder burger with chips. Either Chicken or Doner Kebab with chips in a tray. 2 Peices of Southern Fried Chicken with chips. Any Pie of your choosing, chips with a choice of either curry, peas or gravy in a tray. 2 x Chicken Doner Kebabs, large chips and 2 x cans of coke.